[Article] 8 Not so great parts about PC Gaming Steam, Origin, UPlay, GOG, etc. PC Gaming has been around for decades, as with the first home computers also came the first video games for the platform, but as the years passed by and the industry grew bigger more and more games started showing up, pushing the boundaries of what PC gaming can do forward, making it the platform with the highest amount of titles available, with 7 hundred million games on Steam alone, as for how many games are overall: well we can't really know since there are so many distribution services available for the PC, some of which no longer exist, not even to take in count all the titles released before digital platforms were even a thing, but if we're to guess the total amount of PC Games will easily surprass the 1,5 billion mark. 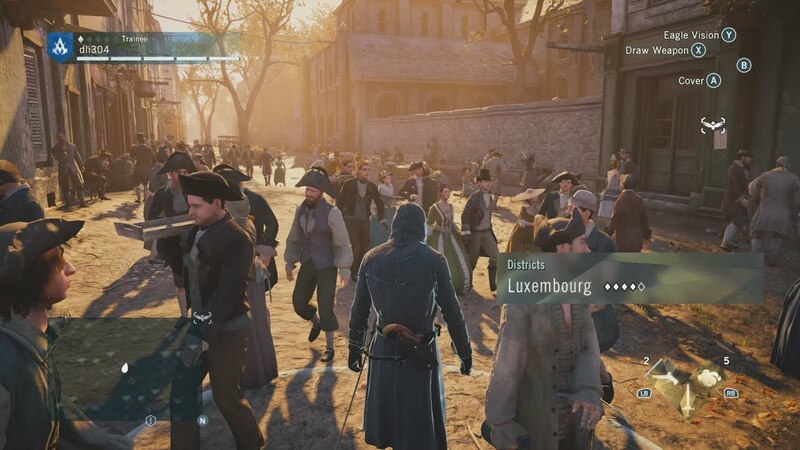 When a game does eventually get ported to PC you never know where it's gonna end up, as PC gamers are familiar by now with poor ports that have issues running smoothly, even on the latest hardware. Need for Speed Most Wanted back in 2012 was a great example of that or more recently Assassin's Creed Unity, but the list doesn't stop there, as PC is filled with titles that run poorly even after a bunch of tweaks and software updates. 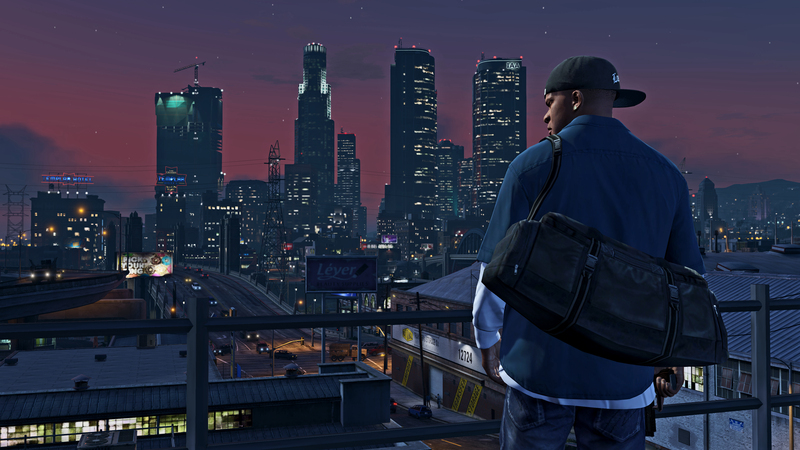 There are however console exclusive titles that are not bound to a specific platform such as the Skate franchise or Red Dead Redemption which still hasn't been released to PC despite all the fan letters and petitions. If you like motion control party games, the PC will give you a hard time dealing with this. You can still find the original Kinect on Amazon and Microsoft did eventually release an Adapter for Kinect 2.0 to allow PC connectivity, but they did also cease production on all PC Kinect hardware back in 2015, which means that no one is interested in making software for it anymore. While there is an alternative in Leap Motion, there's just not a lot to do with it as there are only a few games that support the sensor and most of them are more like tech demos instead of full games. 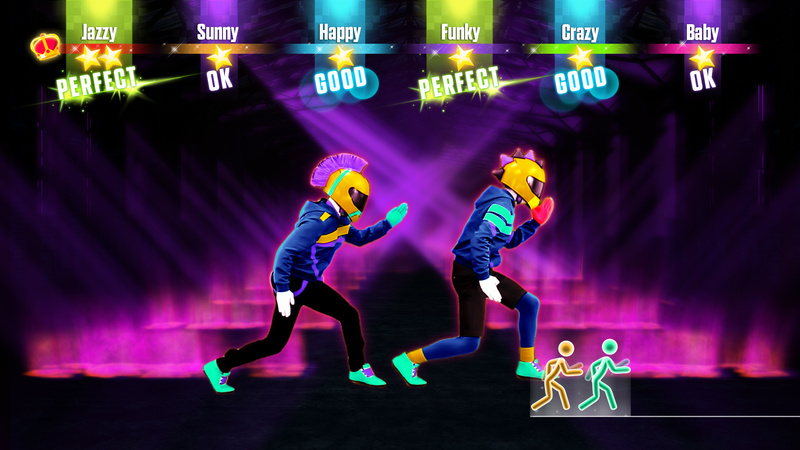 Luckily some developers such as Ubisoft found alternatives to give PC players the chance to play motion control titles on a PC using your smartphone as a motion sensor in games such as Just Dance. If you're a PC gamer you have probably seen this type of message at least a bunch of times and while sometimes the issue gets resolved over time or can be fixed by reinstalling the software altogether, but sometimes it takes a miracle to get drivers working properly again, and with a simple Google search of "Nvidia installer failed" it will show up more than 212,000 results, meaning that this is not an isolated case. Worst part is there's aren't really that many alternatives, as the only competition Nvidia has is AMD's Radeon series, which barely has any of those updates at all and is missing out on a lot of technologies that Nvidia introduced over the years. 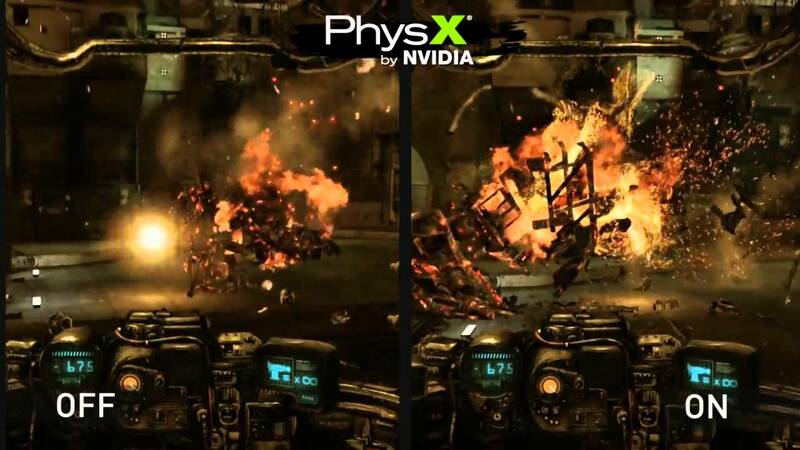 The main reason behind it that to this day NVIDIA owns a bunch of tech that they insist on keeping exclusive such as the PhysX engine, acquired after they bought Ageia Tech back '07, Shadowplay, NVIDIA FleX and lately NVIDIA Hairworks. While AMD has come up with their own version for most of these things they are usually worse and developers rarely take the time to integrate them, so if you want the best experience on PC you do have to deal with NVIDIA and all the problems that come with it, which don't stop at the graphics drivers. 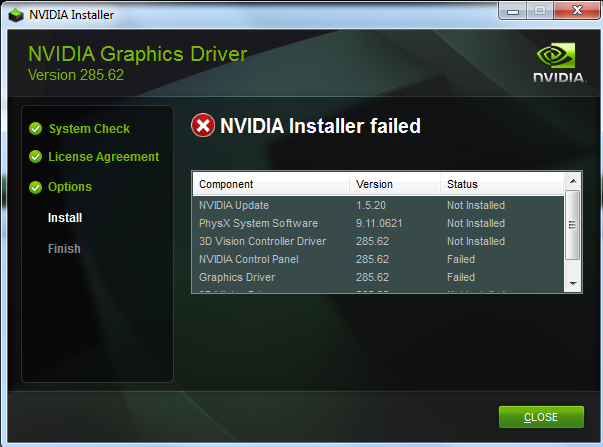 NVIDIA GeForce Experience became the somehow mandatory portal for PC Gaming Hardware as it manages all your drivers, including video, audio, VR, screencapture, and many more, so one single screw-up in the software and you're out of everything you need to use a PC for gaming. While Windows is without doubt the best option for a home computer when it comes to gaming, you have to keep in mind that games is not all that it's for, as you may use your computer in many different ways over the course of the day, but that also means you have to deal with everything else Windows has, from software that eats up your resources when you're in Games, to updates for every single thing that you have on your computer that may show up when you're gaming and of course the all-time famous Windows crashes. 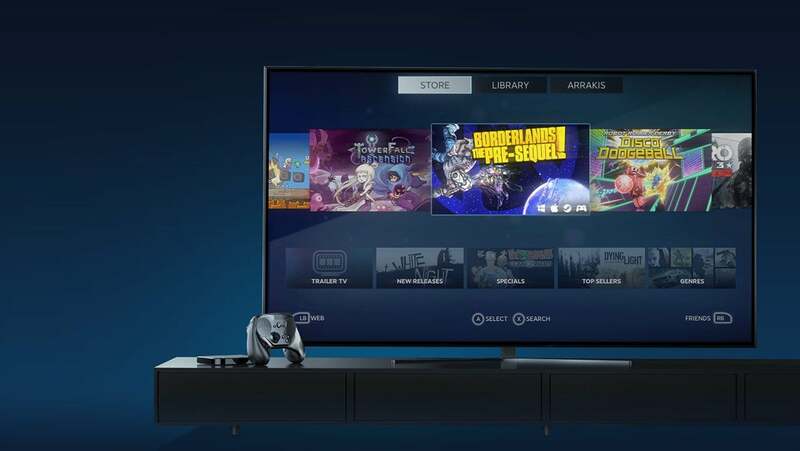 While Valve tried to fix this with the introduction of the SteamOS, not many games are comptatible with it at the moment, so if you play more than a few games, like most PC gamers do, switching over to a new OS is just not a very smart option at this point. Pretty much every single major gaming platform had to deal with hacking and/or piracy at some point in its lifespan, but none of it to a level that is anywhere close to PC. While PC has its advantages when it comes to open source software such the development of mods, this comes as at a cost, as it also allows people to hack into the game much easier, ruining the experience for others in an online environment or cracking the game entirely and putting out a pirated version of it which is often a broken mess, missing features and ultimately ruining the game for other players as developers constantly have to put out new patches to respond to piracy. This is also the reason why many developers choose to not release their games on the PC. While Steam is obviously the thing you are refering to when you talk about PC Gaming, it's not the only digital platform the market, as EA and Ubisoft decided they both want a piece of that cake and started their own PC distribution platform in the form of Origin and respectively UPlay, so if you wanna play some titles from respective publishers you are going to have to install at least one more platform aside from Steam, which means that your games, profile, stats, friend lists and achivements will be scattered along different platforms. The main issue is that instead of fixing this by uniting into a single platform, the issue only gets worse as more publishers choose to release their own digital platform instead, making their games exclusive to that one platform. This is also the case of Blizzard's Battle.Net service which is required to play games like World of Warcraft, Diablo or Overwatch, but other publishers such as Rockstar Games also have their own thing going on, and even if they do still release their games on Steam as well, it wouldn't be surprising to see Rockstar Social Club as a mandatory application in the future, as people do still buy Rockstar's games in high numbers, so making them exclusive to their platform would certainly bump up the amount of registered users on Social Club.